iPhone and iPad users are excited about iOS 10. The new OS has already been installed on 14.5% of all iOS devices according to the research firm Mixpanel. 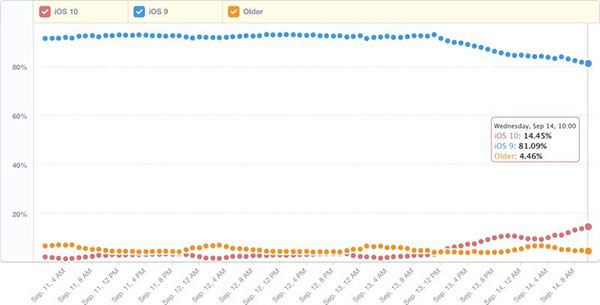 The adoption rate is, therefore, higher than the adoption rate for iOS 9 following its launch. What’s driving the interest for iOS 10? Image source: MacRumours. iOS installments by OS. First, Apple has heavily promoted iOS 10 both before and after its launch at WWDC in June urging users to upgrade. Second, there’s an incentive for users to upgrade to iOS 10 because of the attractive new features it encompasses. 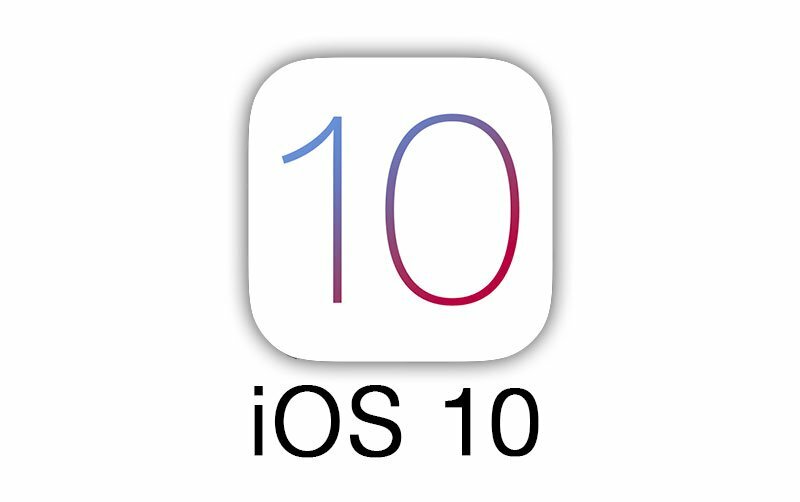 In fact, iOS 10 is a really large update of the operating system. Hence, existing iOS users that don’t upgrade would miss out on these new, cool features. Here’s a list of highlights. The Raise to Wake feature allows the iPhone’s lock screen to display notifications and info when grabbing the phone while stepping out of bed. The lock screen can also display more messages from apps thereby extending its use. 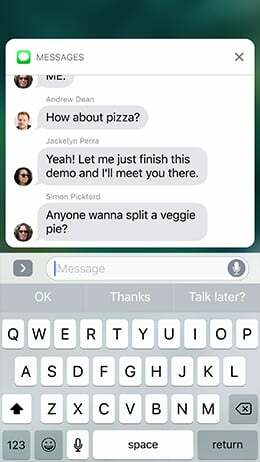 iOS10 offers more third-party integration compared to previous versions. 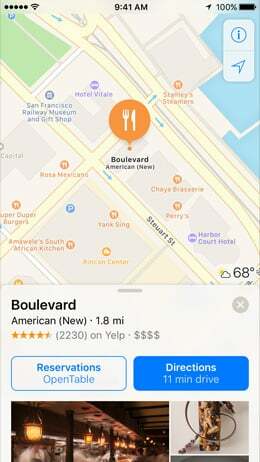 First, the new maps integrate third-party information like restaurant and hotel reviews similar to Google Maps. Second, Siri also supports third-party integration, which means that app developers can access voice command controls in third-party apps. Imagine the new opportunities available to app developers. Third, the phone app has also bee opened up to partners, enabling them to provide additional information about the caller. For example, calls from WhatsApp display a customised screen instead of a small notification bar. Image source: Apple. Rich maps iOS 10. Predictive texting is suggested content that you’re likely to type. Apple has implemented the deep learning protocol LSTM (long Short Term Memory) into Quicktype. For example, Siri can autofill contact information when a sender requests information like ‘Do you have John’s email?’. Image source: Apple. Predictive text. 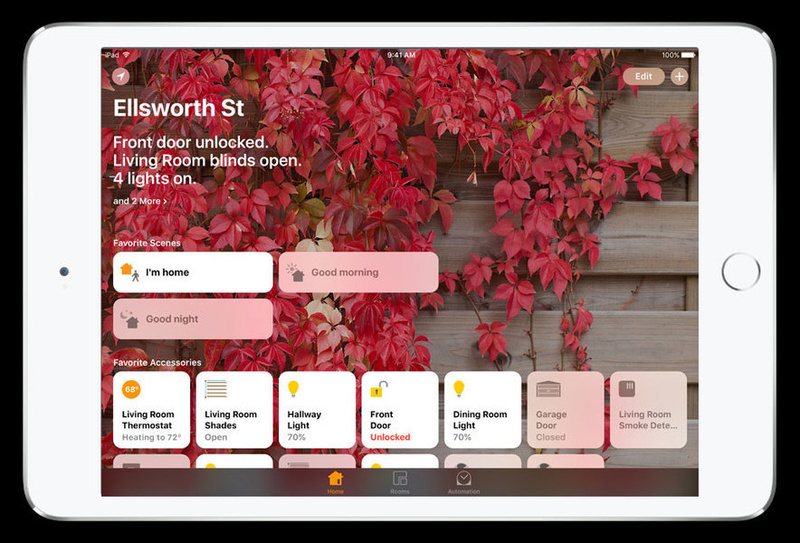 The new Home app allows you to manage all HomeKit devices with one app. HomeKit devices are smart appliances connected using IoT. The app supports Siri voice control and customisation. What can you do with the Home app? It’s all about controlling and monitoring your home. It allows automation of certain regular behaviours like switching on and off lights at certain times or when you leave your house, adjusting the heating etc. The settings in the app can be shared so that friends and family also can update them. Image source: Apple. Apple’s new Home app for connected devices. The new iPhone 7 comes with iOS 10 preinstalled, so there’s no need to upgrade if you own this phone. It’s free to upgrade to iOS 10. All recent devices are iOS 10 compatible starting from iPhone 5, iPad 4th generation and iPod 6th generation. Navigate to the general settings, agree to the T&Cs, hit the download link and re-enter your device password. The OS requires 1.1GB of storage and takes a few minutes to download. That’s it!